The Conard High Class of 2017 and Safe Grad Committee Say Thank You! Many, many thanks to West Hartford’s generous local businesses and organizations who supported Conard Safe Grad 2017 with food, gift cards, prizes, funds and more. 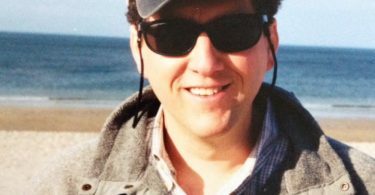 West Hartford Cooperative Ministries Inc. 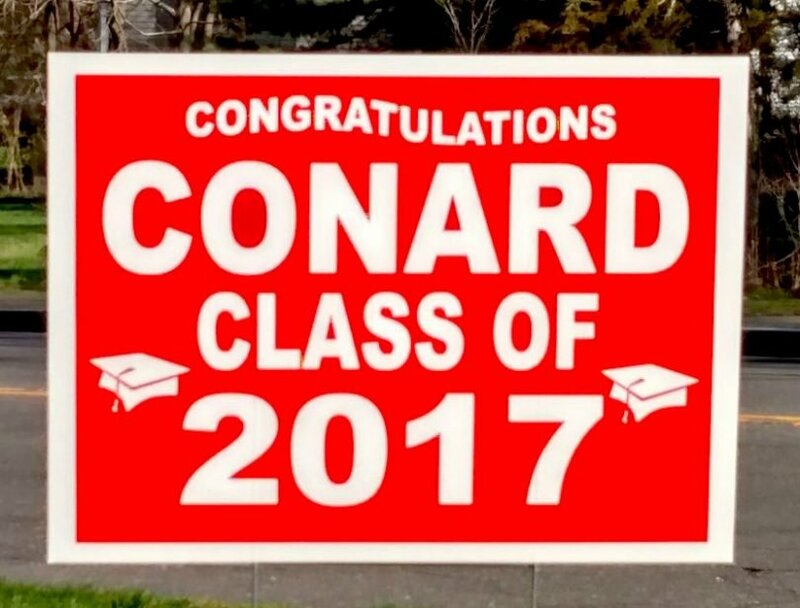 Thanks also to the parents, family and friends who donated their time and money to help the Safe Grad Committee give the Conard High School Class of 2017 a night to remember.